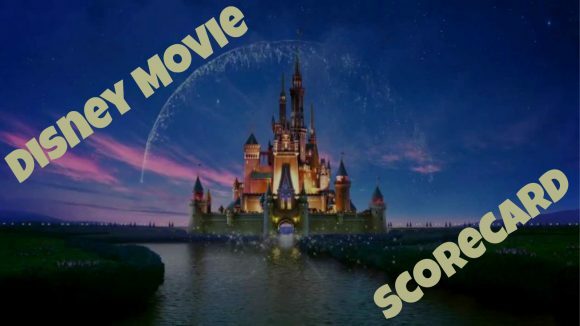 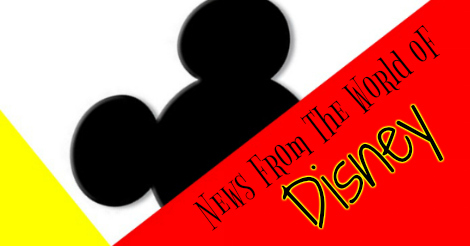 In this issue of the News From the World of Disney entertainment news ruled the roost again with the release of the name of the new Star Wars offering and 11 posters from the upcoming Beauty & The Beast live action feature. 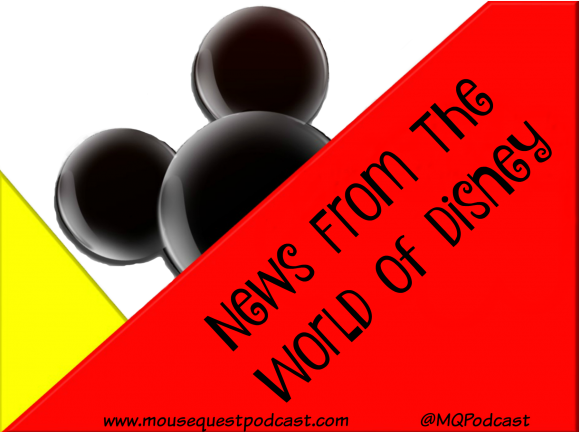 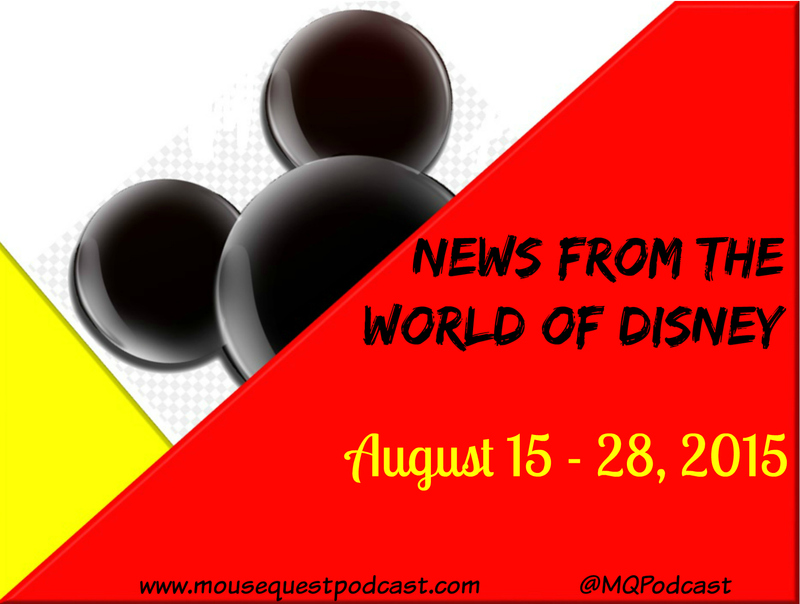 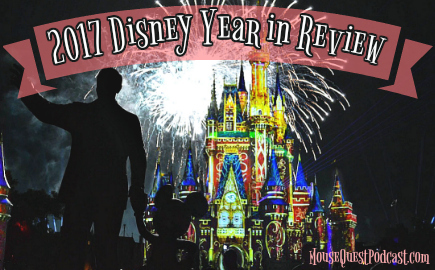 Here is your latest News From the World of Disney for the period of December 2 – 15, 2016. 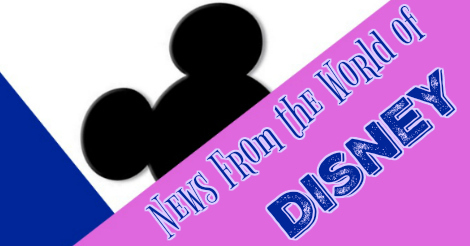 Even though the end of the year of typically a slow time for Disney Parks news there is still some interesting news coming out of the entertainment side with multiple nominations for Disney movies.